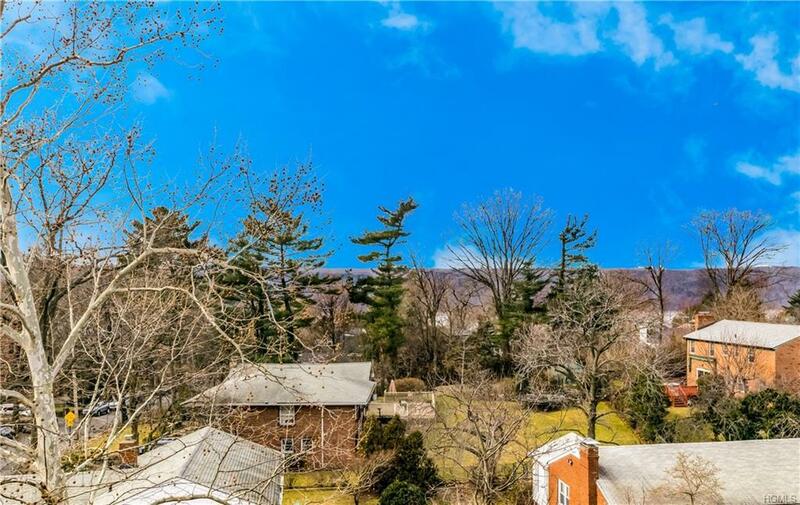 Don't miss the amazing views of the Palisades from this fully renovated- top floor 2bed and 2 bath apartment - in lovely Riverdale Park. 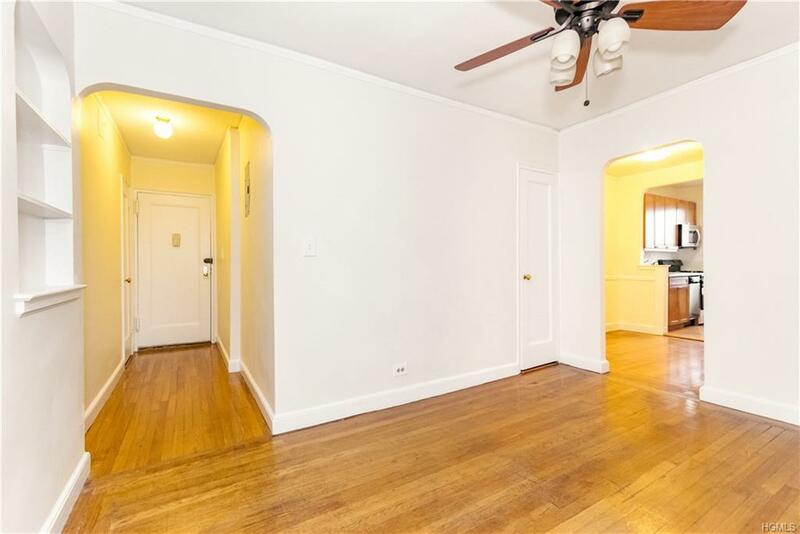 A very gracious foyer will greet you as you enter this prewar apartment with archways and molding details. Offering an easy living layout this unit includes an open plan windowed kitchen replete with stainless steel appliances, granite countertops, and plenty of cabinets and counter space. In addition to the adjacent dining area, there is a breakfast island for two. 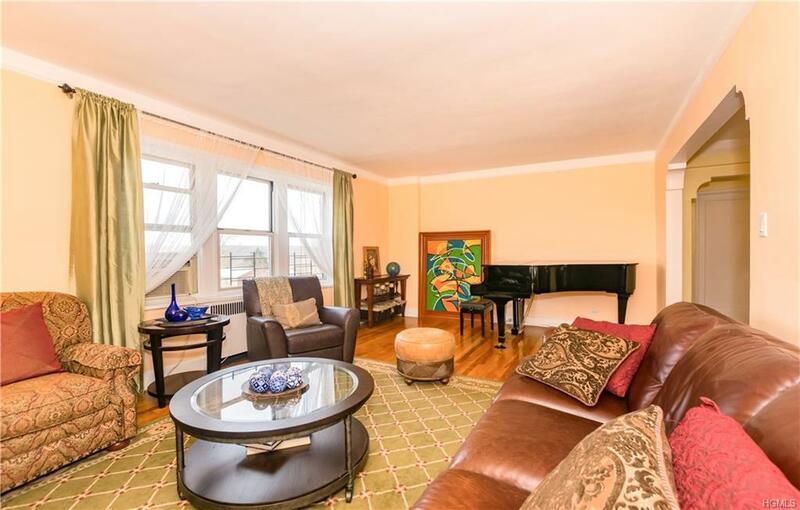 A sundrenched spacious living room with east and west exposures allowing for natural light all day. There are two large comfortable bedrooms- the master with two closets and ensuite bath. BEST OF ALL - this unit includes a designated indoor PARKING SPACE! Riverdale Park now accepts dogs with board approval. 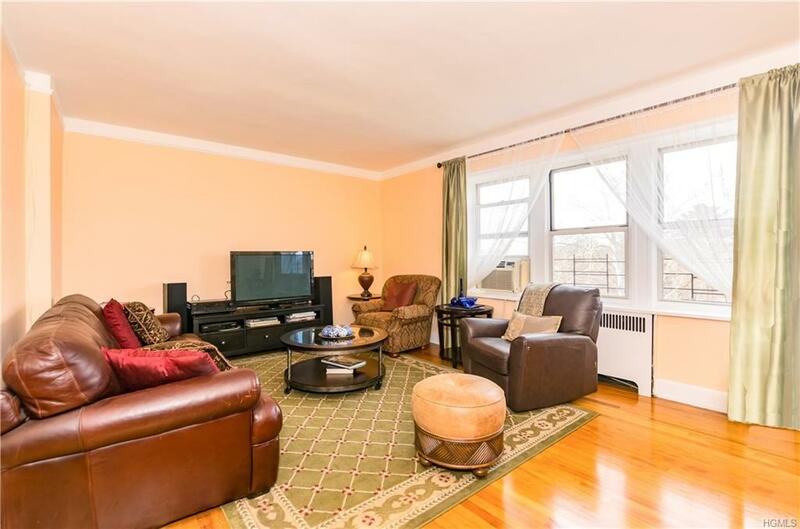 Riverdale Park is conveniently located near to MetroNorth Riverdale train station and has a bus stop right outside the complex to get you to the city. Also very close to a shopping center with Key Foods, Dunkin Donuts, restaurants, and other services.